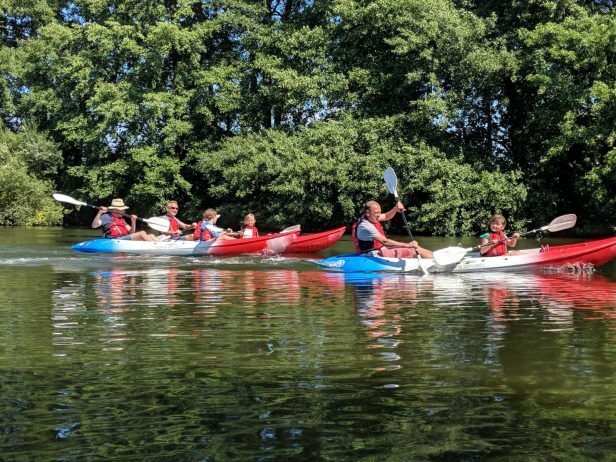 It has been a fantastic Summer so far, come and enjoy it even more by taking part in canoeing on the Middle Lake at the National Trust‘s Osterley Park, Jersey Road, Osterley, TW7 4RB. 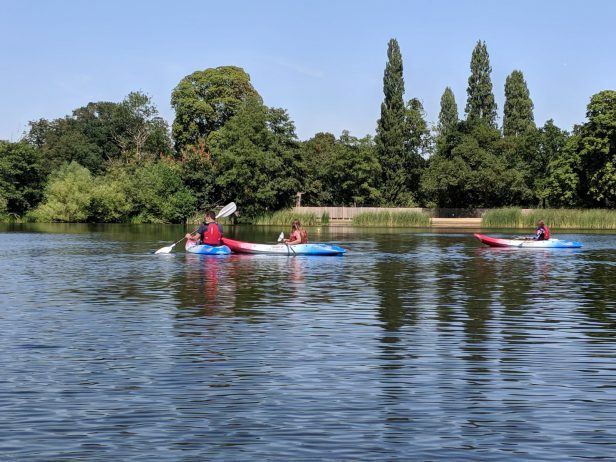 We are there every Saturday and Sunday from noon – 4pm, last boat on the water at 3pm. During the School Summer Holidays, we will also be operating on a Wednesday afternoon. 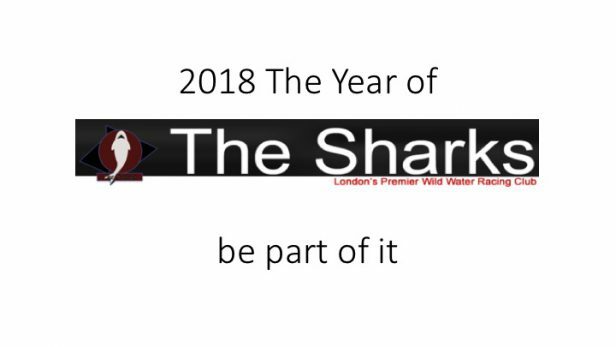 For more information please call 07951 770241, or email: osterley@thesharks.org.uk.